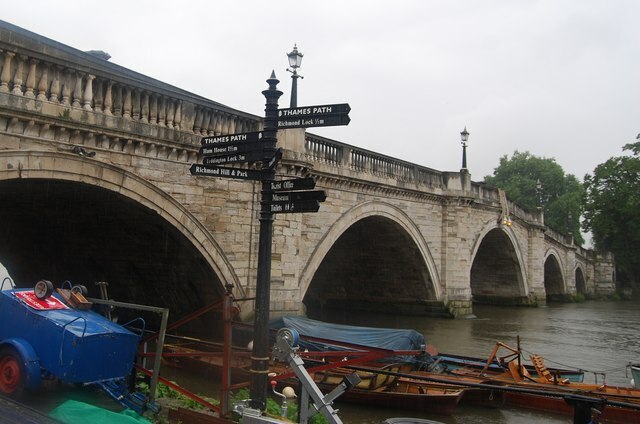 Richmond upon Thames has a remarkable, thriving business community. And its tech sector is booming too – with companies including eBay, PayPal, Gumtree and Not on the High Street choosing the town. There’s much talk of Richmond being a new Tech City. 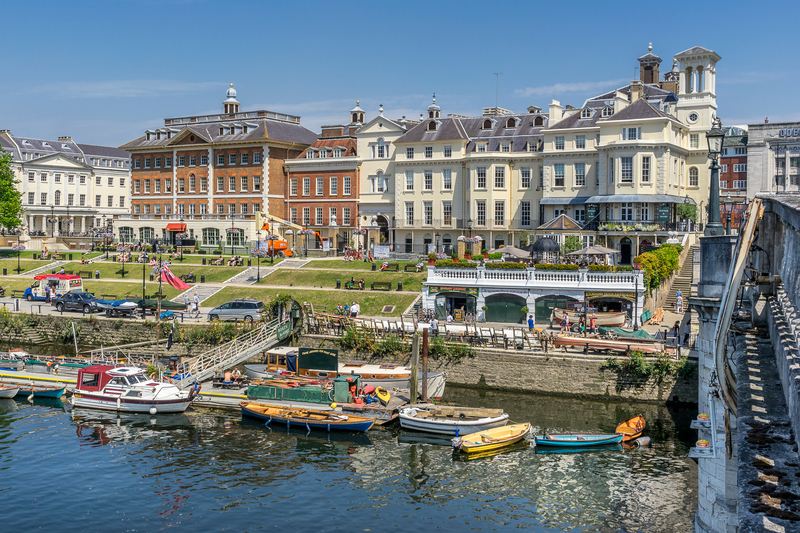 Richmond has some of the most iconic businesses in the UK headquartered here. But there are a vast number of startups, solo entrepreneurs and established businesses also trading in the borough. If you are involved in one of the borough’s many new startup businesses or are in charge of marketing for an established business that wants to develop its online presence, contact one of the friendly experts at Dotwise today on 020 8399 4920 for an initial chat. We’d love to find out more about what makes your business different and how we might be able to help. Our aim is to provide the help you need to thrive and grow using a range of digital marketing services. These include SEO, Google AdWords, retargeting, remarketing, digital advertising (including Facebook ads, Twitter ads, LinkedIn ads and many other platforms). With years of experience, and cutting-edge skills at our disposal, Dotwise is a great choice for your digital partners. Contact us today on 020 8399 4920 for an initial chat.